I'm Alex. I like reading old books, learning new languages, and exploring Chicago. I build web apps and love technology that contributes to the public good. These are a few projects I've built. I was a 2015 Code for America fellow working with the city of Somerville, Massachusetts. We prototyped a new tool for educators in the public school system. Currently working to deploy it across the district's elementry schools. Website: Student Insights on GitHub. With co-organizers from Start-Up Chile, En1Mes, and Groupon, I helped put together the first RailsGirls coding weekend in Chile. Two days, 50 participants, 12 coaches, 6 lightning talks, and a whole lot of beers added up to one excellent weekend of learning and fun. I'm a huge bikeshare fan, so shortly after Chicago launched its Divvy bikeshare system, I created an app to let members track their mileage. DNAinfoChicago covered the way the app was blocked by Divvy's parent company and then brought back. Technologies: Ruby on Rails, Nokogiri web scraping. 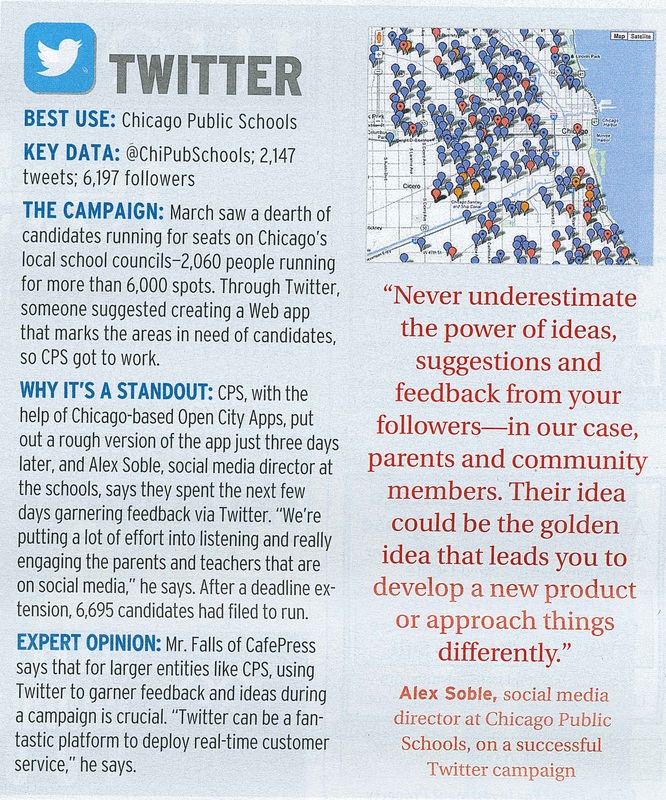 Two tweets from the community sparked a new web app for the Chicago Public Schools system, which went on to win "Best Use of Twitter" from Crain's Chicago Business. Read the article in Crain's and the Storify. Technologies: Listening carefully, Google Fusion Tables. HTML5/CSS3, fancyBox, Jekyll, Github Pages. Somerville City Hall image taken by Wikipedia user "Magicpiano".